Well, it has been an exciting couple of months for Condor. We are delighted to announce a successful move to our new base of operations. Condor Projects Ltd will now be operating from our own 6-acre site, complete with new offices and workshops close to Selby, North Yorkshire. This gives us a more central location and room to expand our growing business. However, relocation aside, it has been business as usual. We are currently undergoing Spillway Repair work for United Utilities through Eric Wright at two sites simultaneously. Norman Hill near Rochdale and Swineshaw near Stalybridge. 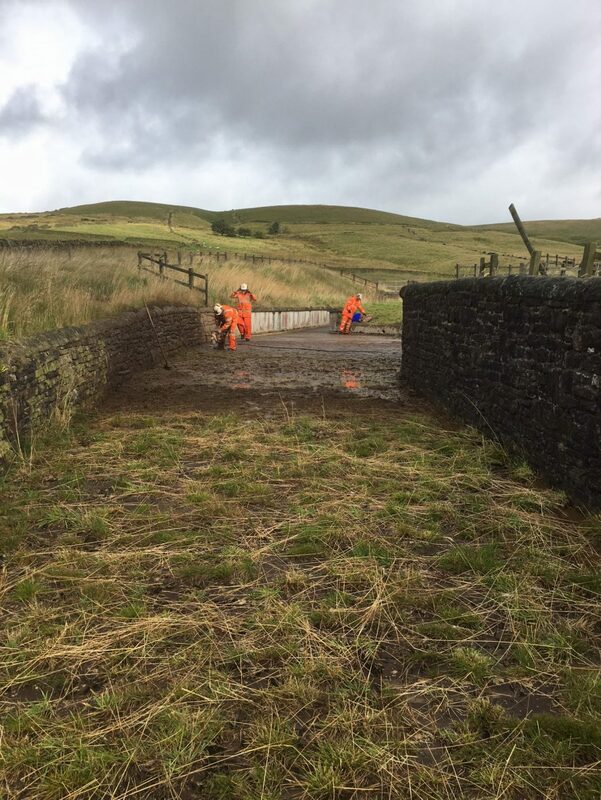 This is part of ongoing repair works across the North West of which Condor have already completed more than a dozen projects. 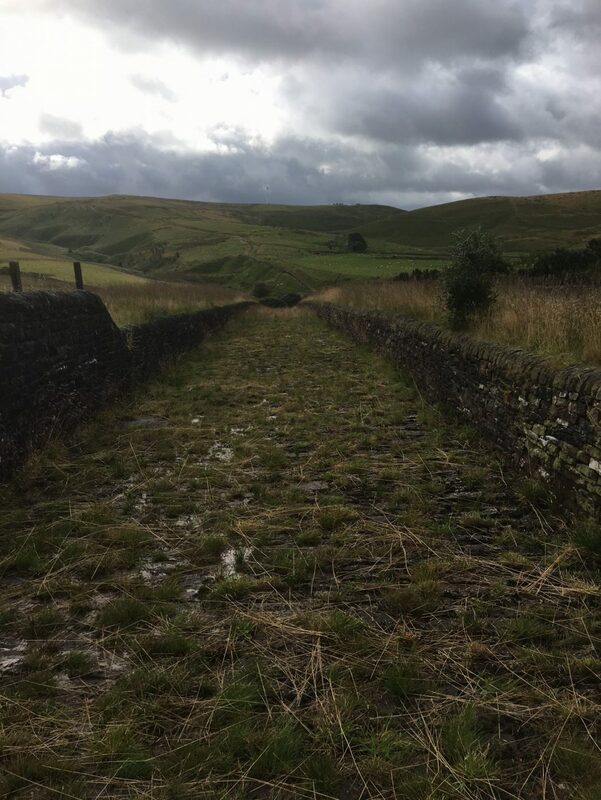 Norman Hill has proven to be a particularly difficult challenge due to severe overgrowth and the particular haphazard laying of the stone joints when originally constructed in the Nineteenth Century. Next week will commence extensive soil nailing works for Calderdale Council on the A629 road widening scheme through Jacksons Civil Engineering. 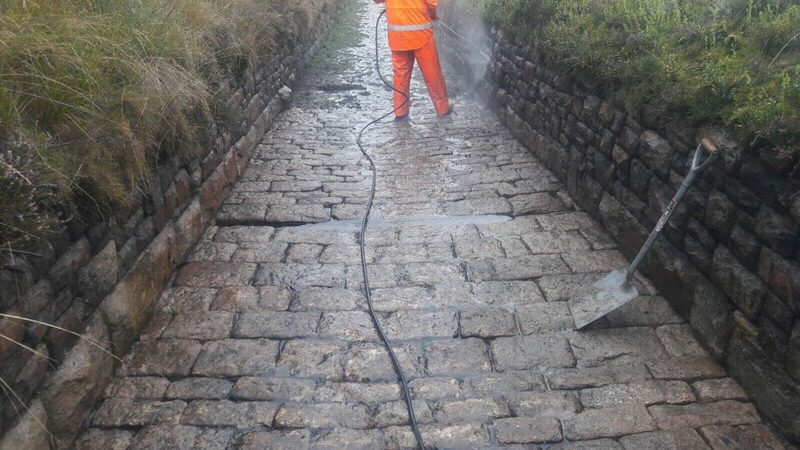 The access is extremely challenging along with the challenge of working alongside a particularly busy stretch of road. 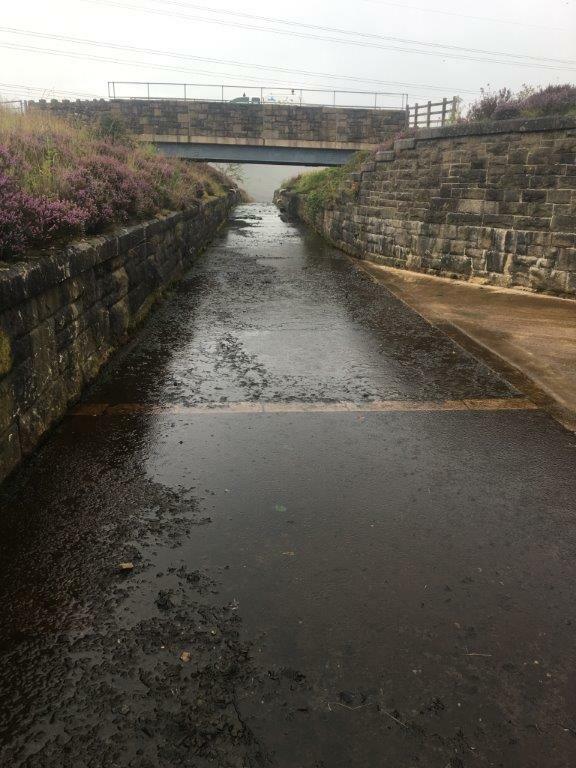 Our other project for Calderdale Council at Scout Road has now seen the retaining wall stabilisation works completed during the road closure and the upper slope substantive soil nailing works are now on hold due to the presence of contaminate asbestos. It is hoped that we will return to complete the works before the turn of the year.